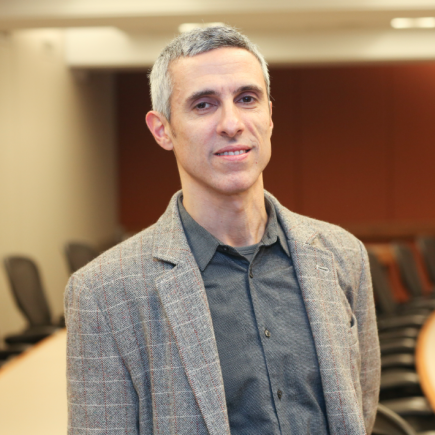 Claudio E. Benzecry is Associate Professor of Communication Studies and Sociology (by courtesy) at Northwestern University and a sociologist interested in culture, arts, knowledge and globalization. His book The Opera Fanatic. Ethnography of an Obsession (University of Chicago Press, 2011) received the Mary Douglas Award for best book in the Sociology of Culture (2012) and the Honorable mention for the ASA Distinguished Book award (2014). More recently he received ASA’s Junior Theorist Award (2015) for his comparative work on high culture institutionalization in early 20th century Buenos Aires. His work has appeared in venues such as Theory & Society, Sociological Theory, and the British Journal of Sociology, among others. He’s the co-editor (with Isaac Reed and Monika Krause) of Social Theory Now, forthcoming in July with University of Chicago Press, and is currently conducting research on fashion, creativity and globalization, following how a shoe is imagined, sketched, designed, developed and produced in between the US, Europe, Brazil and China for a book project, tentatively titled The Global Shoe. The work of creativity across borders.